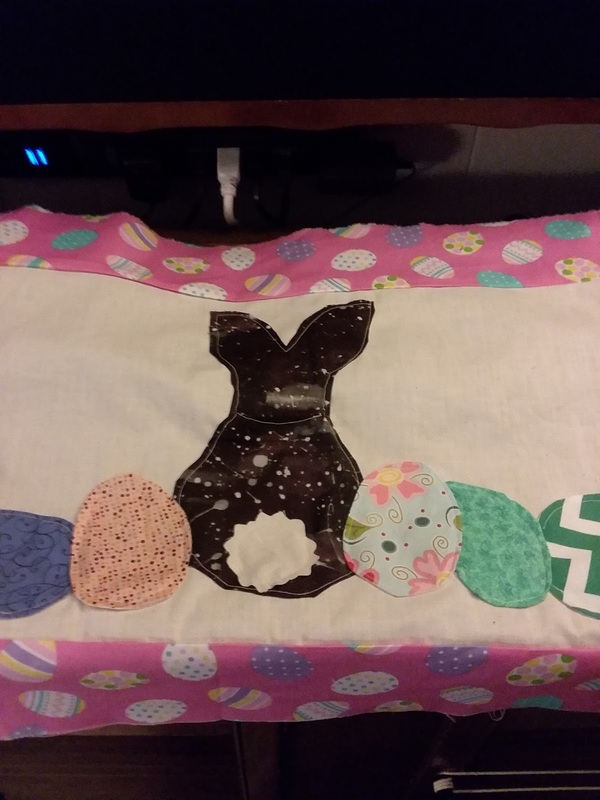 Whats in your Easter parade? I remember that song. Looks cute. They came out adorable! 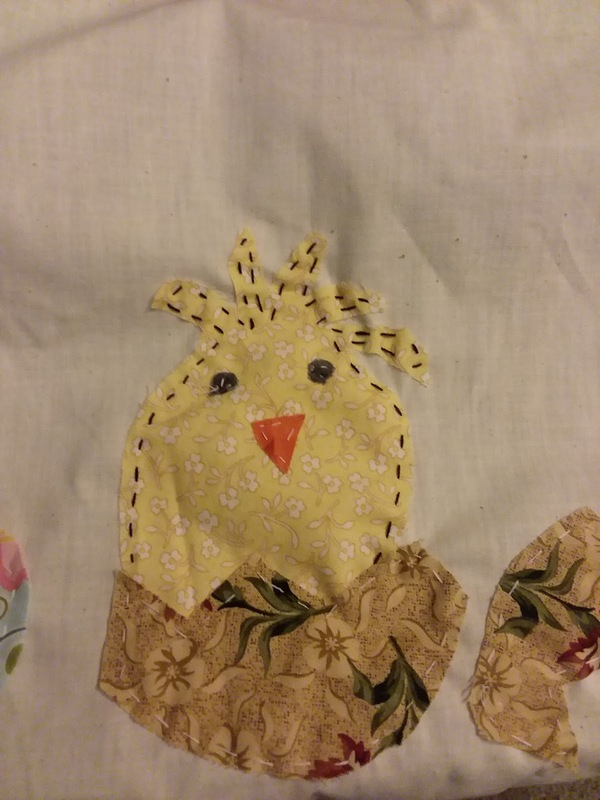 The stitching on the chick really makes it. 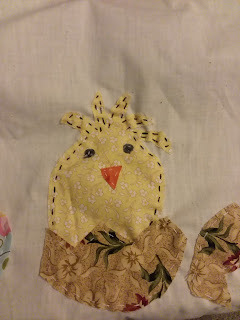 So cute...and no pattern! 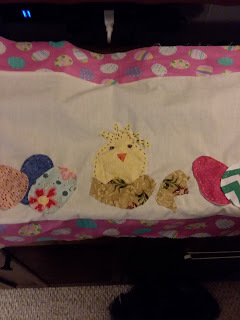 Love your Easter egg fabrics, too. So cute! I used to play that song on the piano when I used to take lessons!